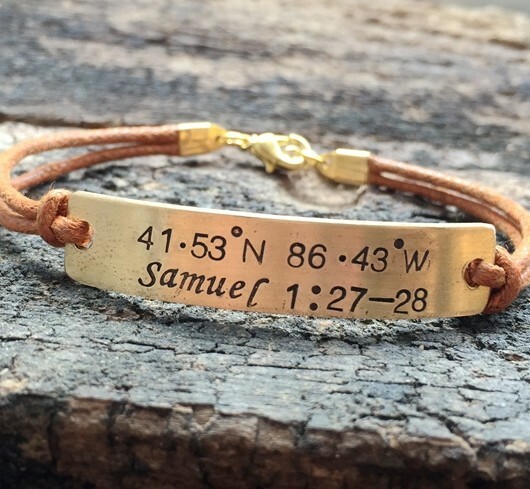 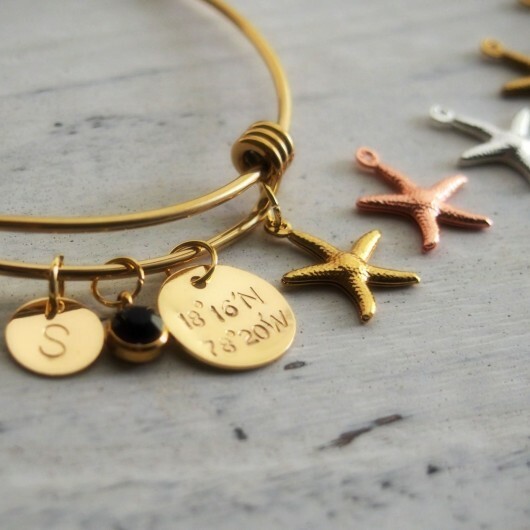 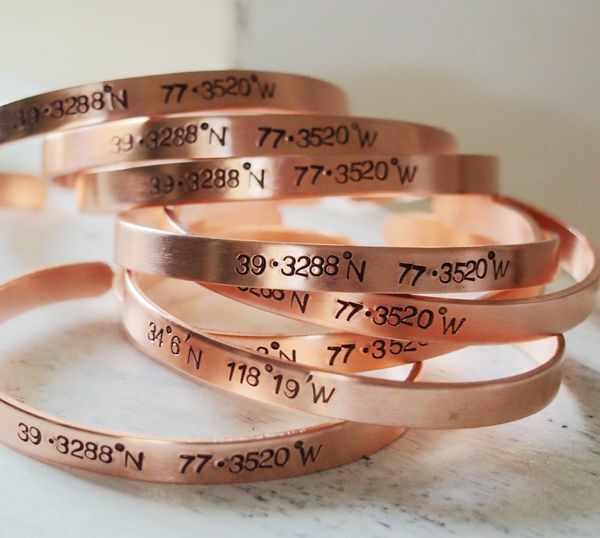 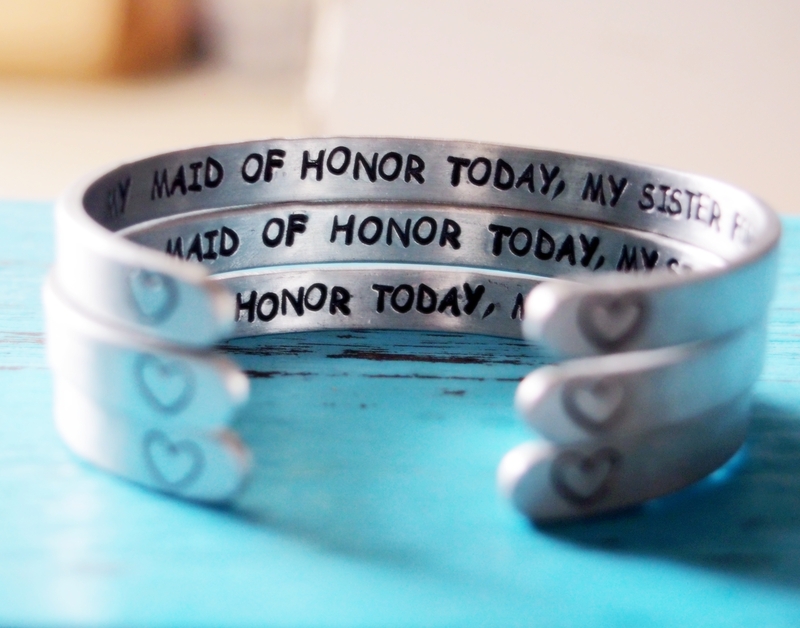 Posted in Bangle Bracelet, Bridesmaid Jewelry, For Sister, Personalized Bracelets. 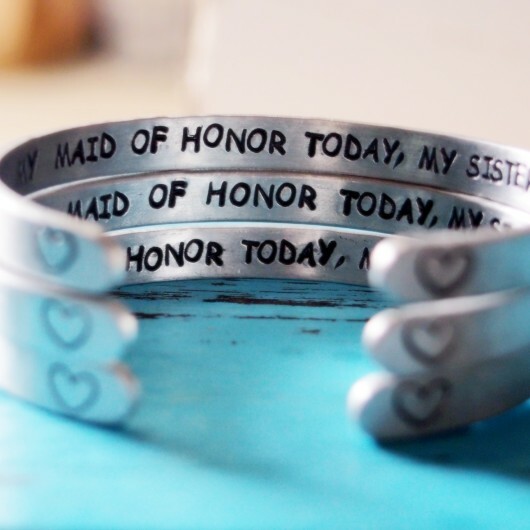 Tagged as MAID of Honor Gift sister, matron of honor gifts, Personalised bridesmaid gifts, silver bracelet for bridesmaid, Silver maid of honor bracelet, wedding gift for sister, wedding jewelry for her. 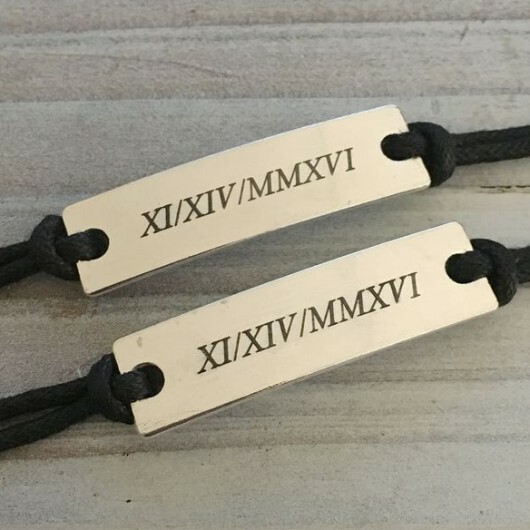 These wedding gifts for sister, personalized any information you like to, matron of honor gift in silver , rose gold color. 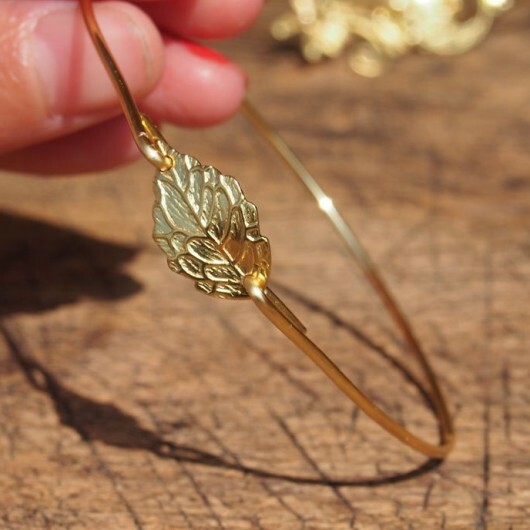 And each little heart at outside of the bridesmaid bracelet.